When can I expect to feel better on Genesis Gold®? Most people do feel increased energy and sleep better within the first few weeks but healing years of imbalance takes months. 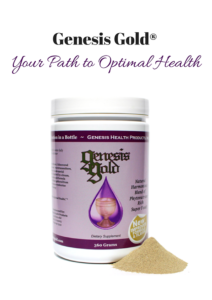 Genesis Gold® is an investment in your health. It takes time to heal. It’s not a quick fix. If you’ve been sick for a long time, you can expect to get back in balance in a matter of months. Expect it to take one month for every year you’ve been out of balance. For instance, if you’ve suffering hormonal imbalance for ten years, it’ll take ten months to get back in balance. It’s like the healing that occurs when someone stops smoking. If they’ve smoked for twenty years, it’ll take twenty months for their lungs to heal. Real healing takes time. 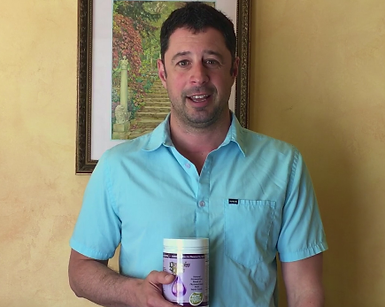 Most people feel better within the first few weeks of taking Genesis Gold® but I encourage them to keep going if they really want to heal at the deepest level.